Free book giveaways – when do they work? When don’t they? Once upon a time, authors could get a great start if they made their book available free. 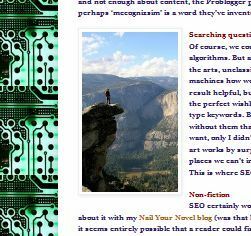 Back in 2008 and 2009, I got huge traction for the original Nail Your Novel when I offered it free as a pdf. There wasn’t much free material out there, so it got attention. Indeed, as far back as the early 2000s, science fiction writer Cory Doctorow had been giving away digital copies of his novels on a Creative Commons basis, famously saying that his chief problem was to battle obscurity. But times change. ‘Free’ soon became a deluge. If readers grabbed them in the digital equivalent of a supermarket sweep, they probably didn’t even remember they had them. In all likelihood, those books sat unnoticed in the bottomless vaults of their Kindles. I flirted briefly with free when KDP Select started. Indeed, I organised a free event to coincide with World Book Night for Authors Electric, a group blog of published authors I used to belong to. We each gave away a book for five days, campaigned our socks off, tweeted until we grew beaks, watched the tallies mount in our KDP dashboards… and virtually nothing came of it afterwards. 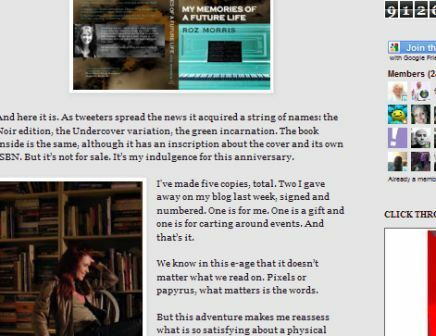 Now, is a giveaway the way for authors to get noticed? I contend it is not for everyone. So that’s my rant done. However, free does work in some cases – where it adds value, rather than dilutes it. Lest you think I’m waxing hypocritical, with my WordPress blog and Hootsuite account, let me state that I think free works very well with certain kind of services. But outside those genres, how do readers decide to try an unfamiliar author? Especially those who write the more individual kind of book, perhaps not easily pigeonholed? Usually, it’s by deciding if they like to spend time in that author’s company. How do they do that? By reading something that sparks their interest. That could be anything. It doesn’t have to be a book. If you’re one of those authors, every post you write, every meaningful conversation you have on social media is already giving a sample of your voice, your personality, your tastes, your passions, the workings of your unique mind. The books you write will be made from that same material. If that doesn’t persuade readers you are fascinating and intriguing, giveaways and free books won’t make much difference. Indeed, I have evidence that free giveaways with delayed prizes aren’t working any more. 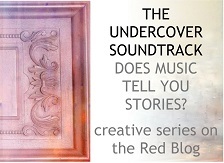 Every week I offer a guest spot on The Undercover Soundtrack. In past years, book giveaways got good uptake. Now, they hardly get any. 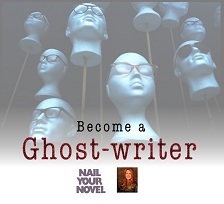 The blog’s readership has grown enormously, but no one’s bothering to contend for prizes. Perhaps it’s partly impatience. If a reader likes the look of a book from its Undercover Soundtrack, they don’t want to wait a week for the giveaway result. They buy it immediately. So who’s left to take part in the giveaway? The people who don’t much mind whether they read it or not. Even giveaway campaigns to well-targeted readers don’t seem to produce much return these days. 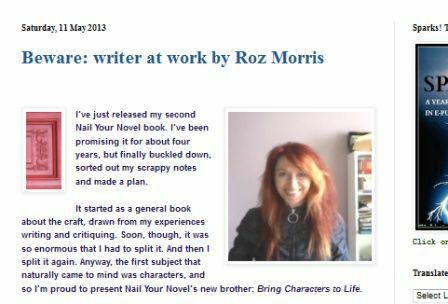 I recently donated copies of Nail Your Novel for a fellow writer’s launch campaign, which should in theory have resulted in more exposure for the series. I saw no increase in sales afterwards. 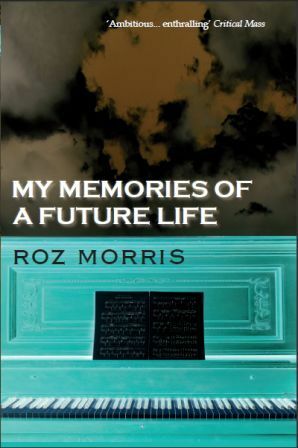 I have, however, had great results when I’ve done a giveaway of something special – like the NYN notebook or the My Memories of a Future Life antimatter edition. But those were specially made prizes, limited editions. Readers will pitch up for a unique prize, but they seem pretty indifferent to an ebook they might or might not get. I know this is contentious. But I see a lot of writers who think they’re not trying hard enough if they don’t give books away and don’t examine whether the tactic is working for them. I think we have to look hard at every free ebook we spend. If we get a worthwhile return, that was an ebook well spent, no doubt about it. If not, we should stop. So let’s discuss. Where do you think free works and where doesn’t it work? How has this changed over the years? 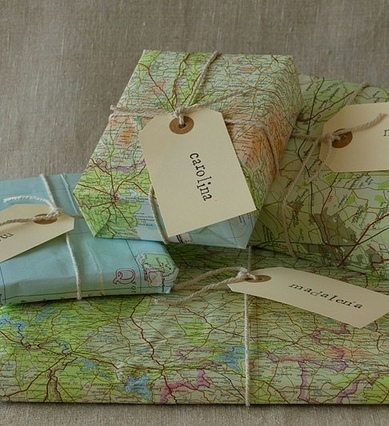 Do you think authors are being pressured to do giveaways all the time? Characters and personality. Not the ones in your books: I’m talking about you, the brain that’s parked snugly behind your eyes and the temperament that feels the urge to write. Sometimes our human wiring is not ideal for creating the kind of havoc we need for stories – which is quite amusing in its own way. 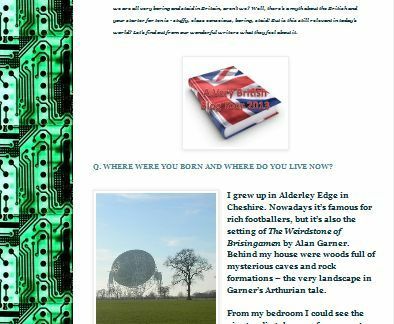 Anyway, I’m enjoying this conundrum today at Authors Electric – do jump the gap and see. And out of curiosity, tell me: where are you reading this blog? My guest this week has always made up lyrics, whether alternate versions of existing songs or not-terribly-serious inventions of her own. She says she wishes life was more like a musical, where people might burst out singing if the fancy takes them. Her deep-held belief that life should be lived with lusty vocals led to a collaboration with a theatre group for adults with learning disabilities, and, by circular means, a novel that commemorates the experience – A Week With No Labels. 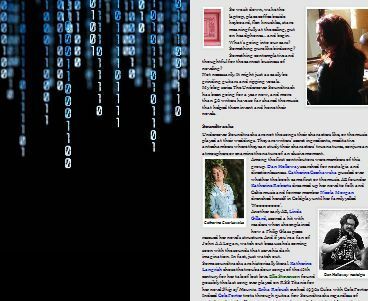 She is screenwriter, playwright and novelist Cally Phillips and she’s on the Red Blog with her very individual Undercover Soundtrack. Sorry, you got two trailer posts from me today. It’s my turn at Authors Electric, where I’m wondering how relevant SEO is for fiction writers and readers. It all started when I saw a link to a post on Problogger which advised bloggers to stop running guest posts with a lot of links because of new Google algorithms. Undercover Soundtrack host, please note. This led to a fun, fulminating conversation with Facebook friends Cyd Madsen, Vivienne Tuffnell and Beth Rudetsky about tails wagging dogs. 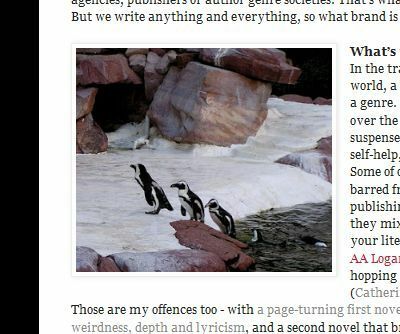 But getting our work discovered is a real issue for writers, and at Authors Electric I’m wondering how that’s done. Come over and join the debate. Apologies to those on New Year diets. Early commenters at my Authors Electric post have already let me know they are distressed at my excessive use of pictures of pies. But they are artistically necessary. I’m venting about publishers’ porkies. (In case that doesn’t translate outside the UK; it’s rhyming slang. Porky pies. Now you see.) 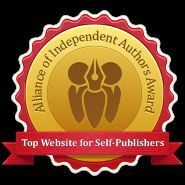 As more authors choose to self-publish for career and artistic reasons, the publishing industry is maintaining the fiction that all those with talent shall be welcomed with open arms, and that writers can’t do without their nurturing support. 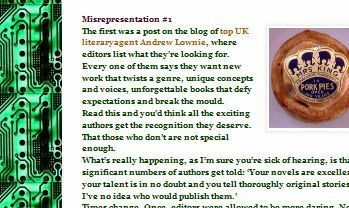 If self-publishers are ever to be considered as equals by the literary community, this has got to stop. More pie (much more) at Authors Electric. Do come over and say your piece. On this blog I try to cover all your writing needs. Including the short but painful requirement to brag about your year’s achievements to your Christmas card list. 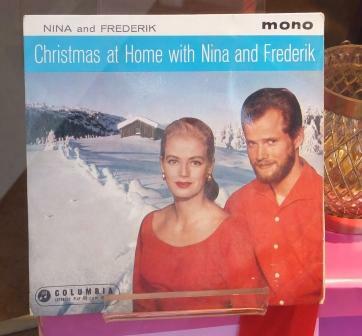 If smugness isn’t as natural to you as it is to Nina and Frederik here, you might need some help. So today at Authors Electric I’m giving tips to get you started. Do drop in.